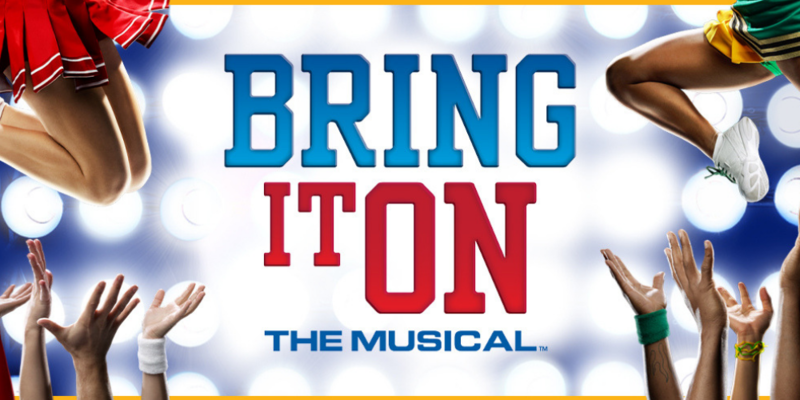 BRING IT ON THE MUSICAL will return to Melbourne by popular demand and premiere in Sydney! 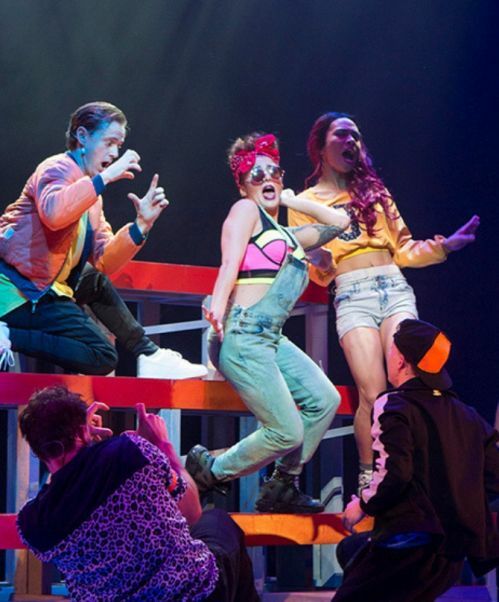 Following sold out performances, and a recent nomination for Best Production of a Musical (Green Room Awards), this high energy hit features an exciting fresh sound and explosive choreography with aerial stunts. Bitingly relevant, sprinkled with sass and inspired by the hit film, this hilarious, universal story is sure to be everything that you hope for and nothing like you expect. 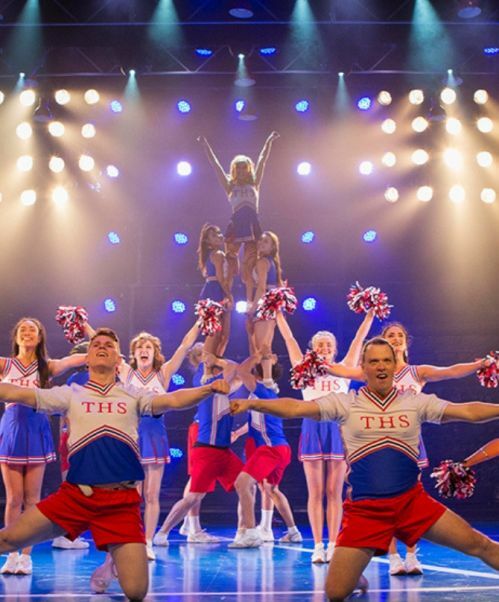 Campbell is cheer-royalty at Truman High School and her senior year should prove the most cheertastic – she's been named captain of the squad! But, an unexpected redistricting has forced her to spend her final year of high school at the neighbouring hard-knock Jackson High School. 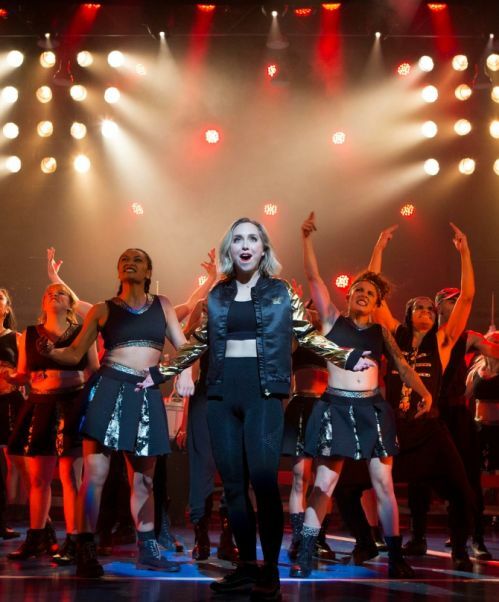 Despite having the deck stacked against her, Campbell befriends the dance crew girls and, along with their headstrong and hardworking leader, Danielle, manages to form a powerhouse squad for the ultimate competition – the National Championships. 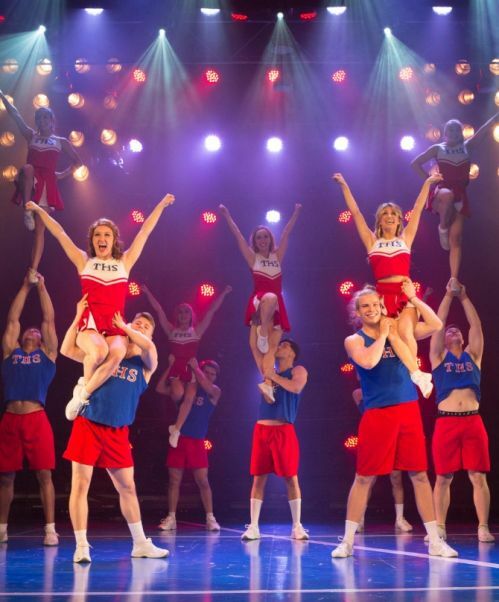 "The dancing is A-grade... and the cheer scenes are gasp-inducing"
"A dazzling spectacular, sure to please anyone who sees it, with something for everyone"